Rheumatoid Arthritis support groups: A great idea? Three years ago, a few frustrating phone calls and I gave up trying to start a local Rheumatoid Arthritis support group. It was more work than I could handle. A couple of years later, I started my blog. Talk about a lot to handle… it’s been an incredible few months. Now I’m having second thoughts about the Rheumatoid Arthritis support group. Recently, I met a sweet neighbor who has RA. Guess where I met her! On Facebook! Would you believe she told of the same false start experience of a local group right here in my neighborhood? Last month while doing Boy Scout work, my son met a woman with RA. You’ll never guess? She lives in my neighborhood, too. Wait! That’s not all… I’ve met more people through the blog who are within a couple of hours of me. A local RA support group is starting to sound like a good idea again – just so I can meet these great folks face to face. Have you ever participated in a Rheumatoid Arthritis support group in your local area? Would you like to be part of a local RA support group? Would you consider starting a local RA support group? Readers have often mentioned a need for local Rheumatoid Arthritis support. 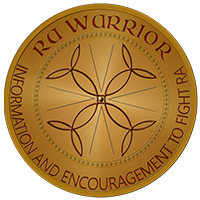 So, here’s my first step: I’m posting a new page on RA Warrior to help our readers find local Rheumatoid Arthritis groups. Only active local in-person RA support groups are included. If you are looking for a group, check back with our list as it grows. If you participate in a local Rheumatoid Arthritis support group now, I may be able to list your group on the new support group page. Please have the leader send me an email. If you are starting a new group, contact me via email or Facebook and I’ll help you make an announcement. Will I ever do a local RA support myself? I’ll keep you posted. That’s exciting, Cindy. Keep us updated. I’ve never participated in a local group, mostly because I can’t find one. If there were one I would probably give it a go. I don’t know if I’d have the strength to run one. I have found a lot of support online that was very valuable for me in the throes of trying to figure out this strange disease and what having it meant. Hi Mary Kathryn, I feel that way, too. If I do it, there will be no work involved. Not a meeting with an agenda. We’d have plenty to talk about even without a speaker… I’m wondering if we just begin with 2 or 3 as friends how that would make it easier to share the load. Just my ideas. Best of luck. When i was looking for a support group to my local area in South Jersey I couldn’t find one.. So i created one on Meetup.com there are now over 80 autoImmune/RA local support groups on meetup.com worldwide..
my website is http://www.meetup.com/aim-up/ and coming soon: http://www.aim-up.com these websites will have the location for the South Jersey and under my profile you can see other similar groups that i belong too to help others find support groups. We do not have a local group here in NW Arkansas. I would participate, but not in the capacity of running one. I think what you have done with RA Warrior in just a few short months is amazing. I know it has been stressful and you’ve probably second guessed yourself at times, but we appreciate you. The disease of utter cofusion -today your right ankle tomorrow your shoulder- real confusing and scary. would love to find a real support group other than on-line stuff. seems as challenging as the disease but definatrly not as complicated as the long list of cocktail drugs that are supposed to provide relief. Dawn, are you planning on starting a group or is there one in your area? Let us know where you are if we can help. Hi Kathy. :yes: Yes, can you email me at kelly @ rawarrior.com & I can put you in touch w/ some folks at AI who will be glad to help you start a local group. And if you’ll just let me know about it, I’ll also be glad to help you find more members / friends by posting it on this page & on FB. Just email me to let me know when you meet. I have no idea where to leave comments or even how to make comments to this page. It says ” JOIN THE CONVERSTATION” BUT how? I DO NOT Tweet, Facebook or any other group, except for good old email. So someone please tell me how I can join in. I feel so alone and scared. I feel like making my “bucket list”. Is there someone out there who is listneing….I pray there is! Hi Suzanne! Lots of people are listening. Say whatever you want! It looks like you did fine! Just type into the box. To see all comments on the page click where it says Click Here to Read All the Comments & you’ll see a comments page for that post. The comment box is located at the bottom of that page also. NO Facebook or Twitter is needed! 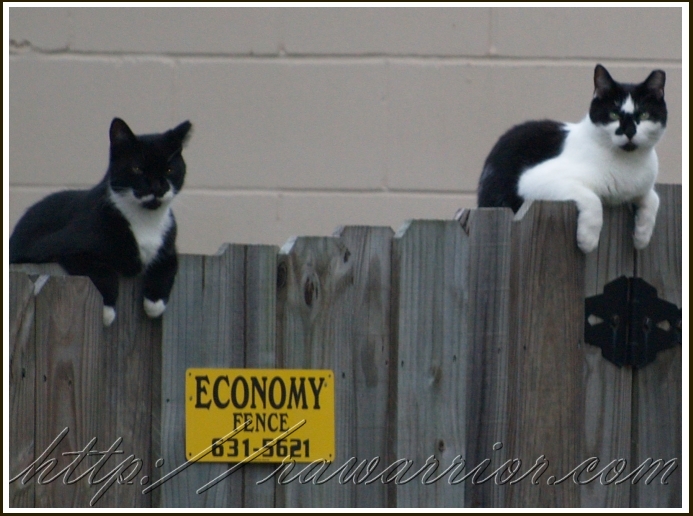 The majority of readers of this blog are not using Facebook or Twitter. The Join the Conversation box just shows you the recent comments in case you want to click on one & read more & reply. I’m sorry you feel scared. RA is not easy & it can be scary. What are you scared of most right now? I am looking for a support group in AZ. I emailed the one listed but never heard back. Maybe they are on vacation. 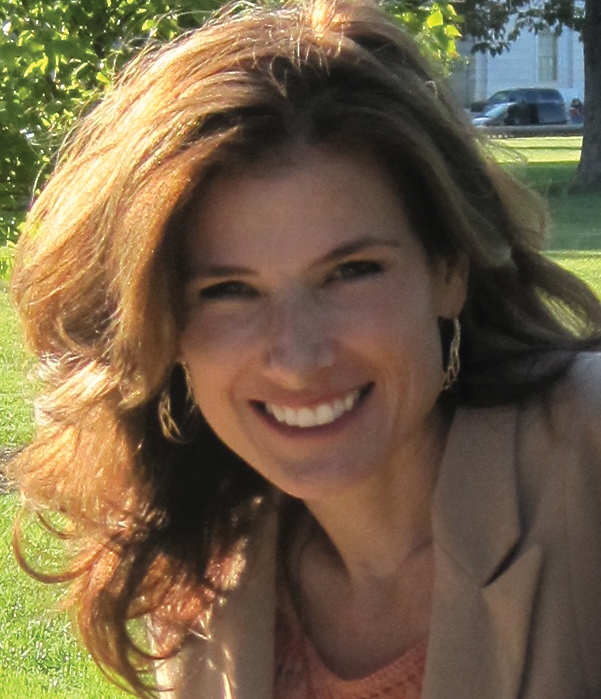 I am 42 years old and just would like to be able to talk to people who understand. which part of AZ? Phoenix or Tuscon? I was put on disability the other day. If I did’nt have my dog to take care of I would killmyself. The only thing that helps the pain is the really hard stuff. I tried Suboxone and realized I was dealing with a legalize drug syndicate. How can you be in such pain and be “blogging?” We are supposed to ignore THIS? If possible, how did the inquisition have any effect? I’d love to join you in a Central Florida group. I enjoyed our one lunch meeting and would like to keep in touch! I’ve wanted to start a support group for RA in Spokane- I’m worried about people with Osteo or other types of Arthritis interested in joining- would I tell them no? For now, I’ve started http://www.facebook.com/groups/248024865255951/ – a support group on Facebook that is open to the public and for any gripe anyone has or anyone who wants to learn what’s going on with RA development and meds, etc. I’ve posted a few of your articles so far and people seem to be responding. For that, I thank you- I also thank you for inspiring hope in myself and so many others. I was wondering if you might know where I could post about the online group on any of the RA websites or how I go about getting my group into the helpful links page on so many of them. Do you have anything like it for the non profit you got started (I’m sorry, the name has eluded me). Thank you so much for all that you do and I admire you. The Rheumatoid Patient Foundation does have a website at http;//rheum4us.org. Our Facebook page is located at http://www.facebook.com/rheumatoidpatientfoundation. If you wanted to see where other RA groups were located, you could just enter a search on MeetUp.com directly. Hope this helps. I beat my RA by going into the public library. I found out the inflammation of RA is caused by Cow Milk, Cow Dairy, Gluten foods and drinks. By practicing prevention of Cow Milk, Cow Dairy and Gluten foods and drinks I have no inflammation, which means no damage to my joints. Tell your Drs. 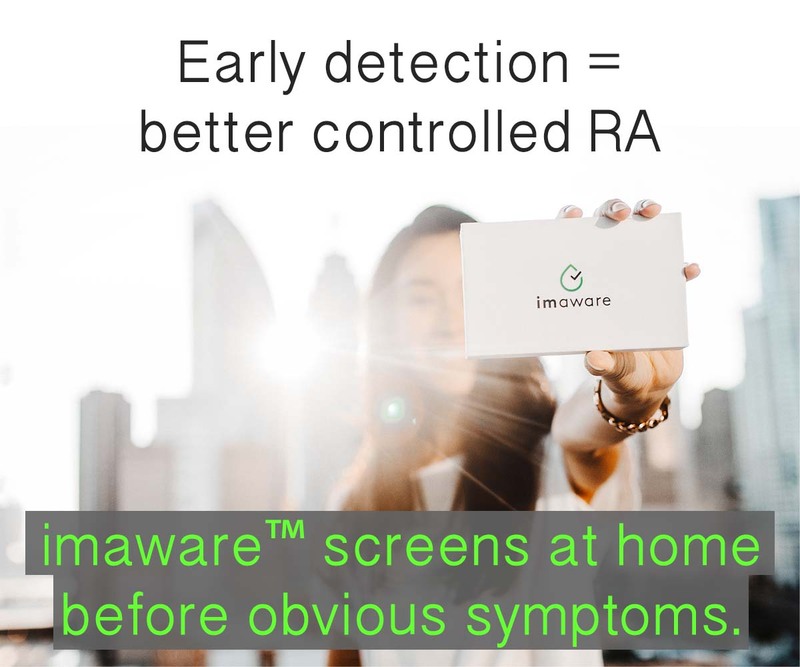 it is time to end RA by practicing prevention of the causes of RA. What if someone already don’t eat those things & got rheumatoid disease anyway? It sounds like you have food sensitivities if avoiding foods is what improved your symptoms. I live in the LakeWorth, Azle, Weatherford, Tx. area. Looking for a support group or to start a support group. I am looking for a support group in the So. Orange County Ca. I tried to sign up for the Warrior paper and it said my e-mail was invalid. It is not invalid. That’s what it is. Has anyone ever tried Hemp or CBD treatment for RS? Would love to start a group in Pineville/Alexandria Louisiana. Anyone interested in this area?